As we know, Android operating system is most extensively used worldwide and in this busy world, we often forget to take care of our phone. However, it really becomes tough to find out your android device if it sometimes goes missing or been stolen as it may be in wrong hands. Therefore, we are going to share five things that can defend you after losing your android device. 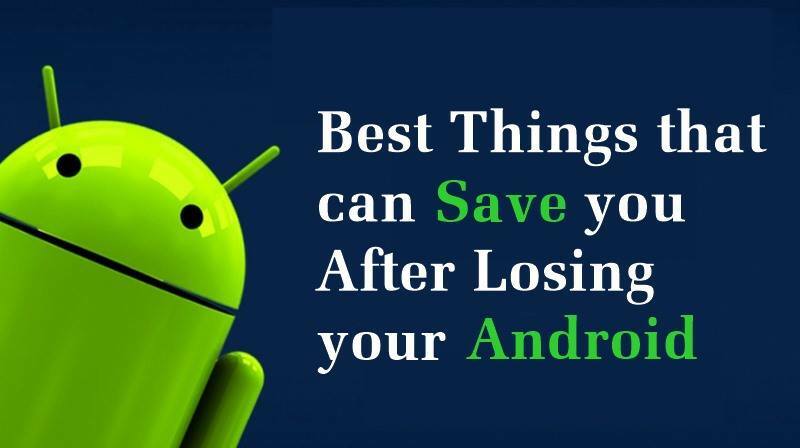 Today we are here with the Best Things That Can Safe You After Losing Your Android. As in today’s life, we keep on moving from one place to another and at that time there is always a risk of your android being lost and when you lost your android it becomes troublesome for you to find it and also you might not know what you can do. So, here we are going to discuss some best tips that will help you a lot when your device gets lost. Just have a look at all the tips and tricks for android that you can implement when your android has lost. Well, this is one of the first things that you should do after losing your Android smartphone. In this case, if your smartphone is switched off, then you need to send a text message. Once your SIM is activated again, you will get the delivery report which will help. We always think of the negative aspects first, if you’ve lost your phone, and someone might have picked it up an trying hard to get it back to you. So, in this case, calling your phone seems to be the first best option. If you have confirmed that your phone was stolen, then you need to report the loss to your cell phone carrier immediately. Well, cell phone carrier can directly block the cellular services to prevent unauthorized usage. If you are living in India, then you need to head to the telecom operators service center to block the SIM card. They will probably ask you to confirm your identity before blocking the cellular usage. Smartphones are replacing the need for a personal computer. We usually store tons of valuable data on our phone like passwords, email address, etc. Not just that, but several smartphone companies also offers cloud services where we store important files and folders. So, in case of phone theft, you need to change your cloud passwords as soon as possible to prevent the thief from accessing the cloud data. 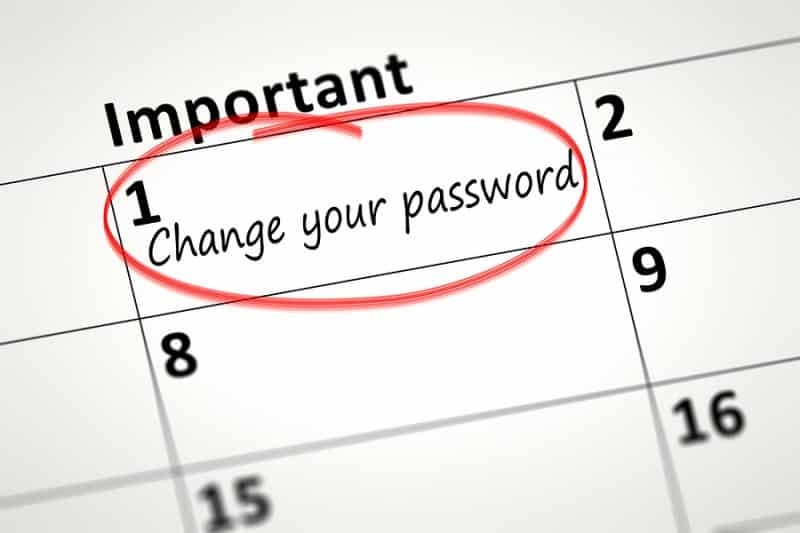 Not only cloud services, but you need to change passwords of every logged in accounts of the lost smartphone. Step 2. 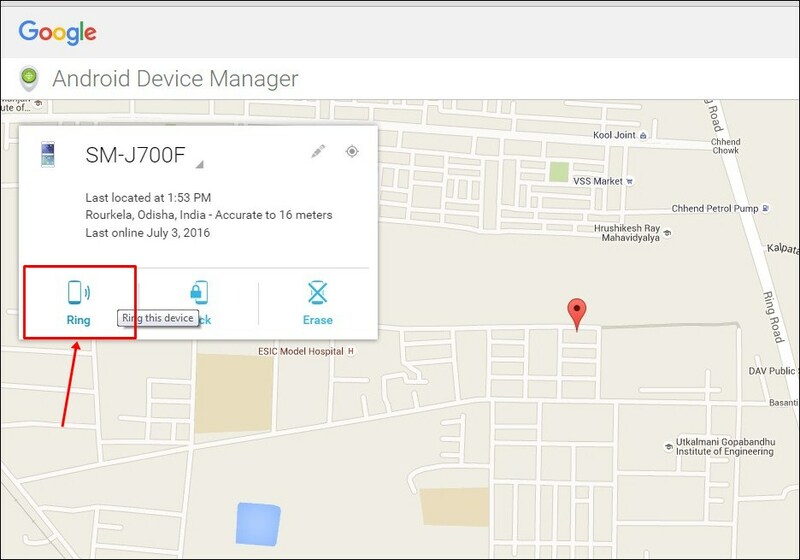 Now head over Google Play store and open Android device manager which will immediately locate your Android smartphone if the “Android device manager” is enabled on your missing android smartphone. In this method, you will be able to set up your android to ring up with a specific message that will be set by an android app given below and which will help you to find your phone all around you when it is on silent mode. Step 2. 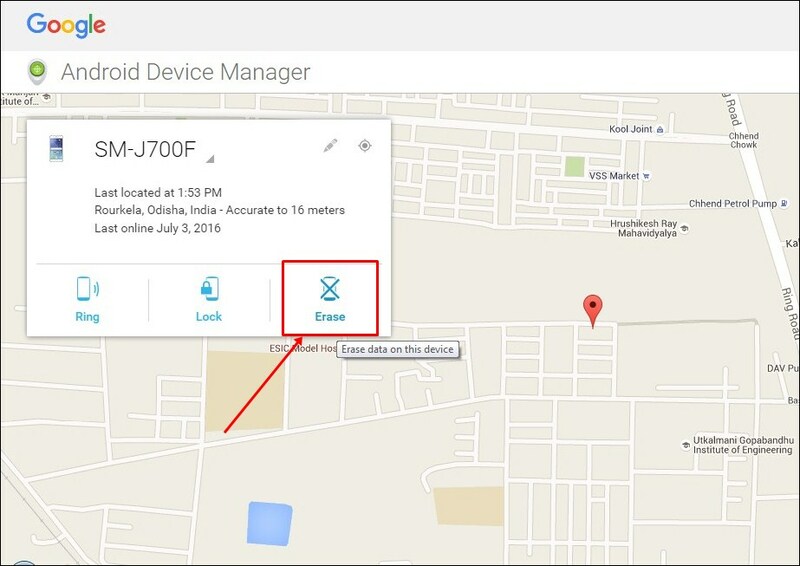 Now head over Google Play store and open Android device manager which will immediately locate your Android smartphone if the “Android device manager” is enabled on your missing android smartphone. There you will get an option to “Ring” your phone. As soon as, you click on Ring then your device mobile or tab will ring although it is in silent mode. This feature disappoints when the device is switched off. As we know, restoring the lost contacts from your missing phone could be the frustrating task. 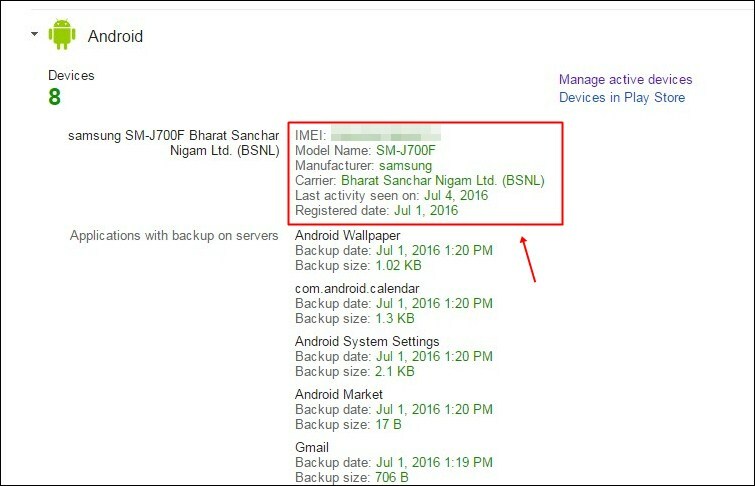 However, this method you can get back all your saved contact and all other Google data that were stored in your lost android that you had lost. Step 2. Now you can see all your contact listed, it will also show you contacts that you may have deleted. 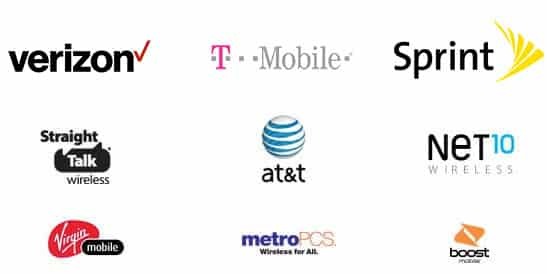 IMEI number is only the best way to trace out your mobile and to get that number you have to go through some simple steps that will let you get IMEI number of all the device in which you have used your google account. Step 1. You need to visit your Google Dashboard from your computer. The method to set up this is very simple and you can do this your any android device. 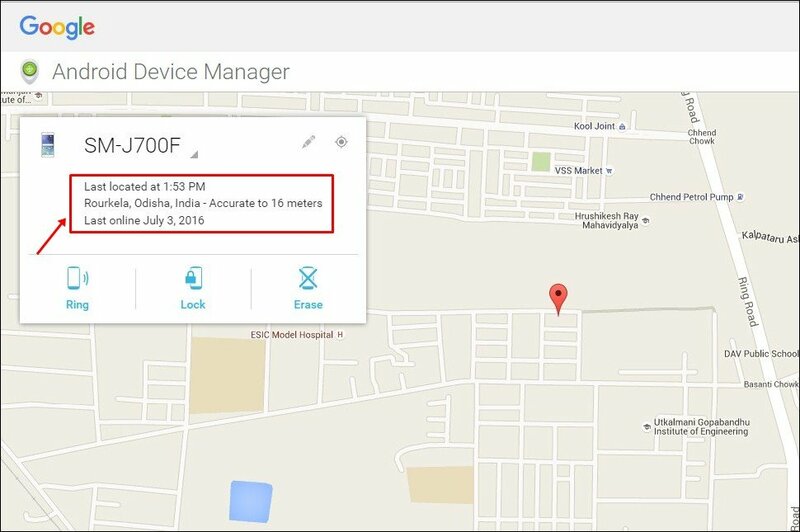 In this, you will be setting your android device manager to remotely access your device to do the respective changes. And with wiping data you will be sure that your data is not in wrong hands. Well, if you use to store sensitive information on your Android smartphone, then you shouldn’t waste time to file a police report. If you think that it’s the right time to file a police complaint, then you should seek immediate help and report on your lost phone as soon as possible. So above are the 10 Best Things That Can Save You After Losing Your Android. 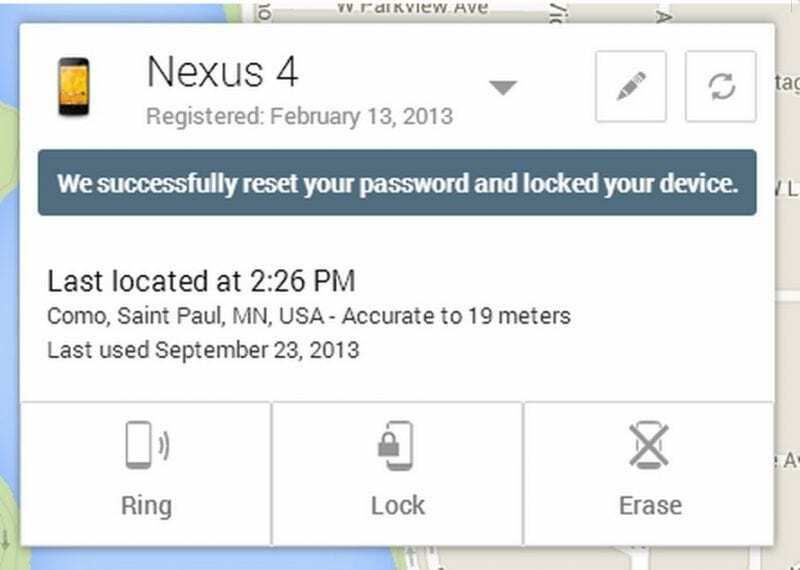 These tips will be helpful for you when you had lost your Android device. Hope you like these tips, do share with other too. Leave a comment below if you have any related queries with this.